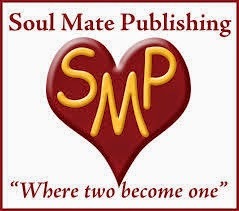 Layne Macadam - Romance Author: Welcome Kim I'm glad to have you here today. Please tell us about your story, Hands Full of Ashes. Welcome Kim I'm glad to have you here today. Please tell us about your story, Hands Full of Ashes. Thanks for being here today, Kim. Your humanitarian work must be very satisfying. Congratulations and good luck with your book! 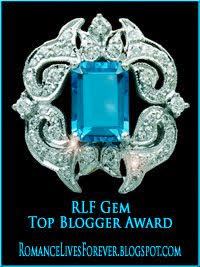 Thank you, Layne, for having me on your blog today. Hands Full of Ashes was definitely a labour of love for me, but one well worth it. Congrats to you as well, on your latest release, Obsession Down Under! Thanks Kim, it is always exciting when you finish and publish your work isn't it! !